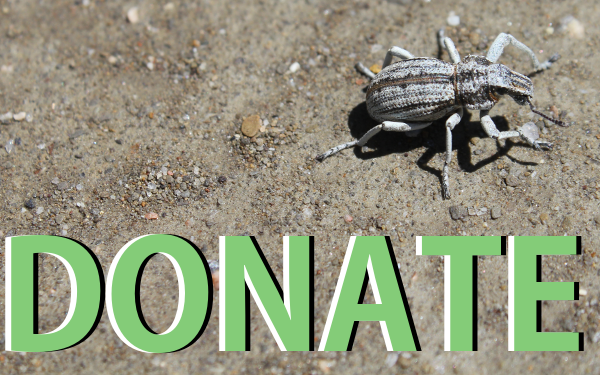 Did you find an insect, arachnid or other arthropod that you would like to know what it is? 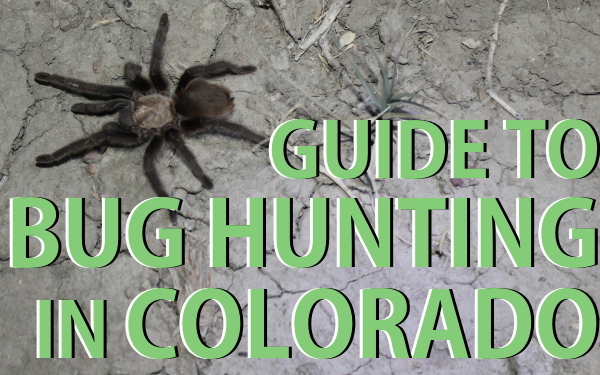 Email a photo and location information to whatsthisbug@milehighbugclub.org and we’ll try to identify it. 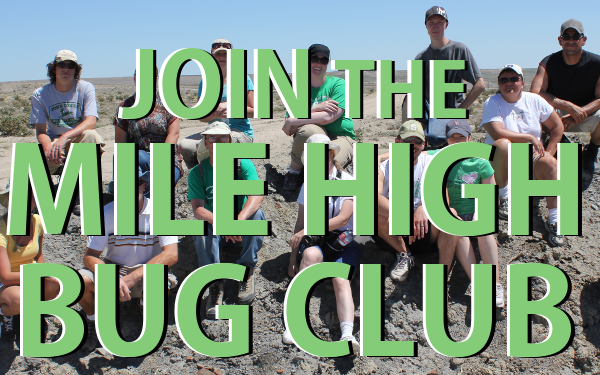 For general inquiries please use our contact form below, or email hello@milehighbugclub.org.